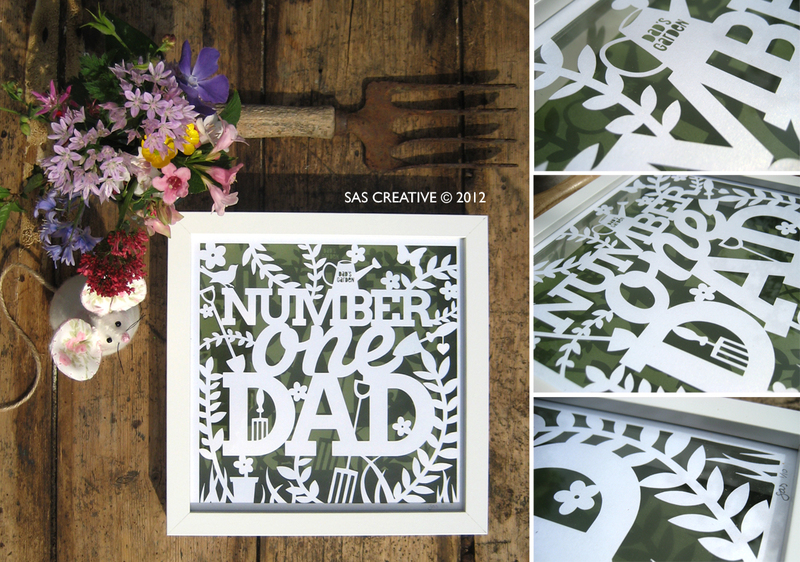 Had my first commission for father's day, I also created a generic design that would be easy to purchase in a simple box frame. Themed around the garden, I wish to create others with different themes, but won't be available this year unfortunately. If you are interested in purchasing one they are £38.50 including frame and postage to a UK address, though only 10 available, all signed and numbered, 4 already bought so get in quick!! !